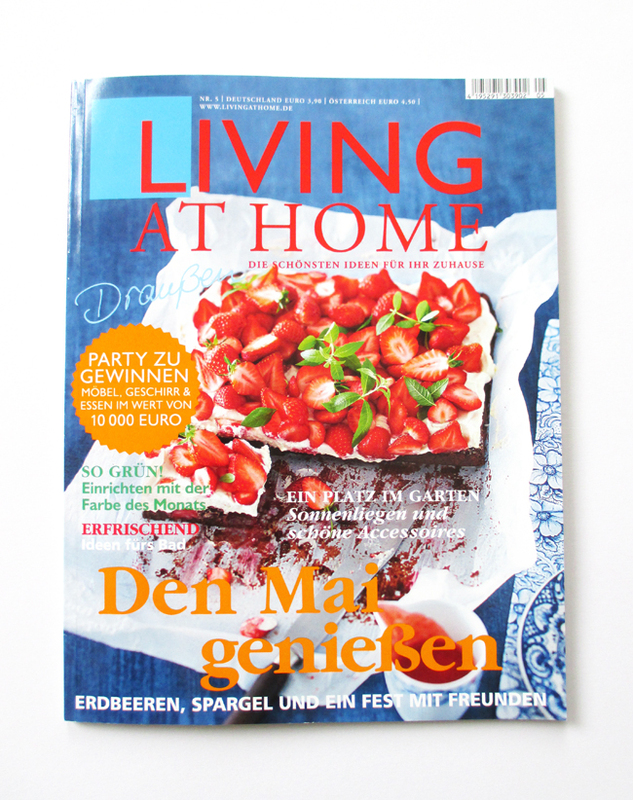 Die Tote Bags “Hello Sailor” und “One year in L.A.” sind auf der “Entdecken”-Seite im LIVING AT HOME-Magazin! Dankeschön! 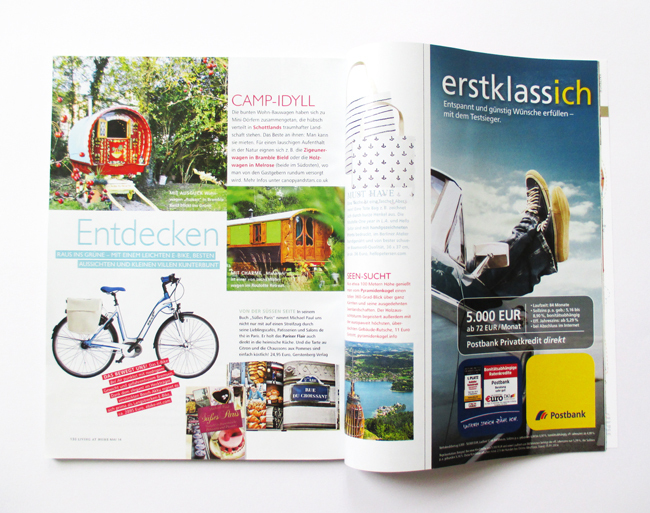 So toll! 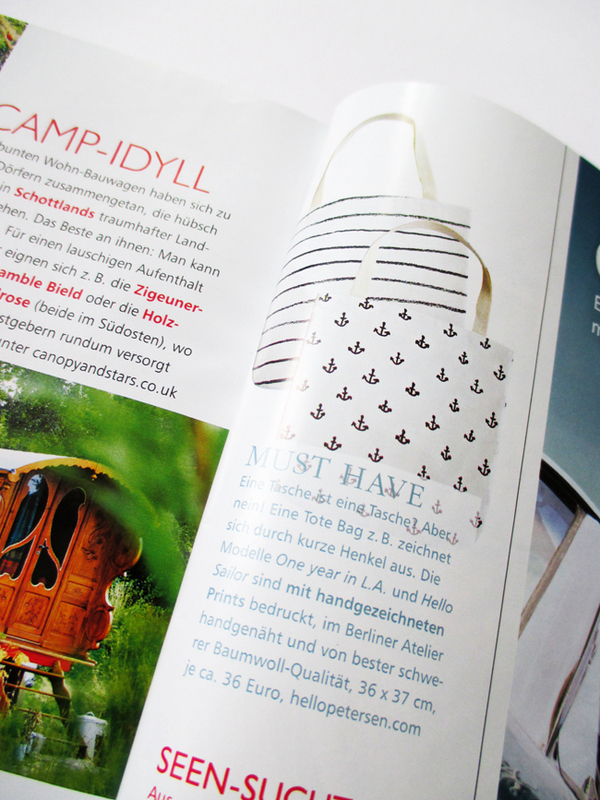 // Our tote bags “Hello sailor” and “One year in L.A.” have been featured in this month´s LIVING AT HOME-magazine! Thanks a million! So excited!